We Have The Best Reviews on Trip Advisor! – Our company has received Certificate of Excellence awards from Trip Advisor for the past six summers! Please visit our Trip Advisor Page to see what our guests have to say about us. We Keep You Warm! – We offer the FREE use of fleece jackets and waterproof paddle jackets! Other companies do not offer this or charge you extra for these items. Our NRS Rio Top paddle jackets are 210-denier urethane-coated nylon with neoprene closures at the wrist and neck to keep water out. Wetsuit, insulated footwear and glove rentals are also available. Our NRS Farmer Bill is a 3-mm thick wetsuit. 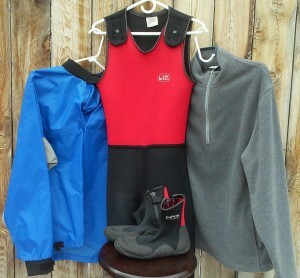 We also offer Grizzly size wetsuits for larger people and Youth Farmer Bill wetsuits for kids. Our footwear has a warm 3-mm thickness with a 5-mm insole for extra comfort. Our NRS neoprene gloves are great for those early season trips. Newest Equipment – Wanderlust consistently updates all of our rafting equipment to ensure quality trips. 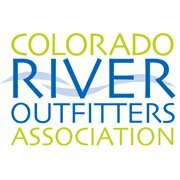 In 2017 we purchased twelve NRS Expedition Series Rafts, giving us the newest fleet on the Poudre River. In fact, our entire fleet is comprised of durable, NRS self bailing rafts. Made with the highest quality construction, these NRS rafts are all equipped with foot cups, grab lines, thwart handles, safety throw bags and first aid kits. Everyone is equipped with a Type V Lifejacket with 27.0 lbs of flotation and a Pro-Tec Full-cut Helmet. We also wash wetsuits, booties and splash jackets after every trip. Our life jackets and helmets are washed at the end of every day. Environmentally Conscious – We respect the environment and our community by recycling and donating to local organizations. We encourage our guests to use our recycling containers at our meeting area. All of our used neoprene gear is recycled at Ecologic Designs in Boulder, Colorado. We also recycle everything from paper and plastic products to CDs and electronic equipment. Every year we donate rafting trips to silent auctions generating revenue for local organizations. Some of these organizations include: The Rocky Mountain Raptor Program, Crossroads Safehouse, Fort Collins Habitat For Humanity, Save The Poudre, Pathways Hospice, Poudre School District and many others. Film Credits – Include the Walker Texas Ranger TV show, National Geographic International, MSNBC’s online Slate magazine and several others. 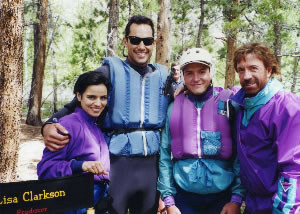 During the summer of 1995 Walker Texas Ranger spent three weeks filming with our company. Re-runs of this whitewater episode can still be seen on many tv stations today. Our guides worked as stunt doubles for the cast of Walker Texas Ranger and also provided safety for many of the scenes filmed. In 2003 Richard Bangs, renowned river runner, author and founder of Sobek, rafted with our company while writing an article for Slate Magazine. 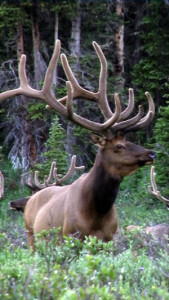 We also were filmed by National Geographic in the summer of 2005. These organizations chose our company because of our expertise. River Interpretation Program – Legend, lore, ecology and history of the Poudre River and the surrounding area will enrich your experience. Our interpretation program encourages our staff to educate themselves on information pertaining to the area and the Poudre Canyon. At the beginning of every summer our staff present what they have learned at a company barbeque. We love to learn at our company and want to share our knowledge with you and your family. Vern’s Restaurant – Our meeting area is located in the garden level of Vern’s Place. 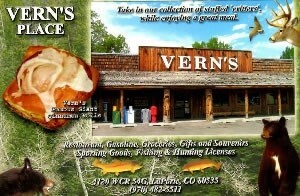 Famous for its home style cooking and scrumptious cinnamon rolls, Vern’s has been a local favorite for over 60 years. Vern’s offers breakfast, lunch and dinner so save your appetite. The restaurant has an outdoor patio, bakery, gift store, tackle shop and a gas station. There is also plenty of room to park your RV or Charter Bus in our over sized parking lot to the east of the restaurant. Most Variety of Trips – Unlike some of our competitors we offer a better variety of trips. When we acquired our permit 38 years ago we were allowed to put in at more locations along the river. 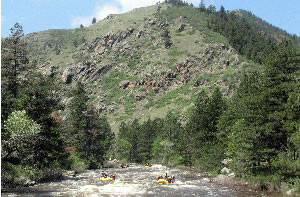 Because of this we offer two different trips on the Poudre River. Our advanced Blast of Whitewater Trip is 12 continuous miles of Class III and IV level whitewater, longer than some of our competitors Class IV trips. 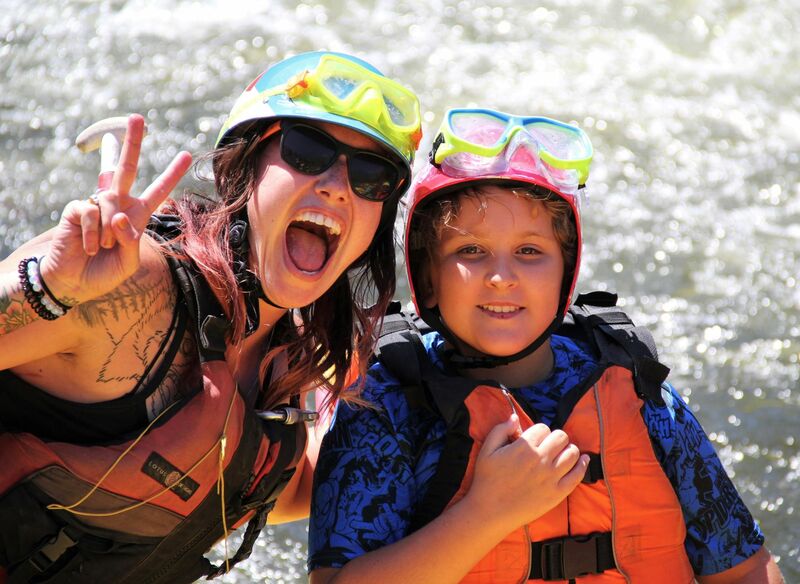 Our beginner/intermediate level Taste of Whitewater Trip has only Class II and III level rapids on it which makes it suitable for families with kids under 14. We Specialize In Family Trips, Youth & Church Groups – Here at A Wanderlust Adventure we respect our guests and believe they deserve the highest level of customer service. 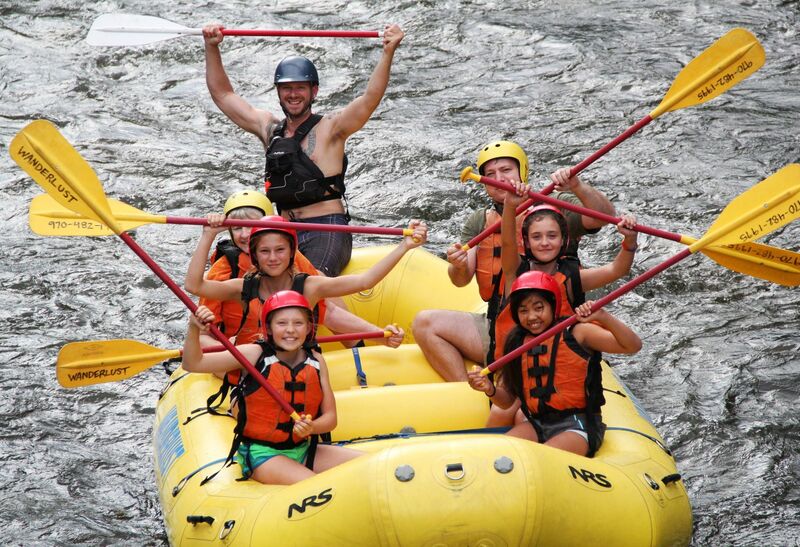 We hand pick our staff to make sure your family or youth group experiences a first class rafting trip that will be the highlight of their summer vacation. We only hire guides that are excellent role models for youth and church groups. 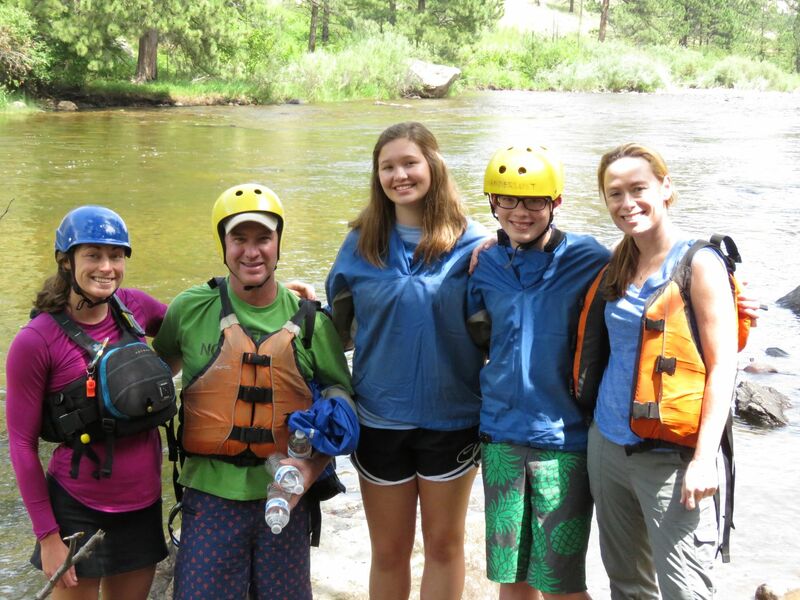 For the past 25 years Cheley Colorado Camps has taken over 800 kids rafting with us every summer because of this. We were the first company to start taking Boy Scouts from camp Ben Delatour and over the years we have taken more scouts than any other company. We are also the company of choice for Campus Crusade for Christ, Highlands Presbyterian Camp, Christian Adventures and many other organizations. Over 44% Of Our Guests Are Repeat & Word Of Mouth – The greatest compliment that we can receive is repeat guests. In the summer of 2018 over 30% of our guests had rafted with us before and over 1,000 of our guests were referred to us. Come find out why locals refer us to their friends and family. 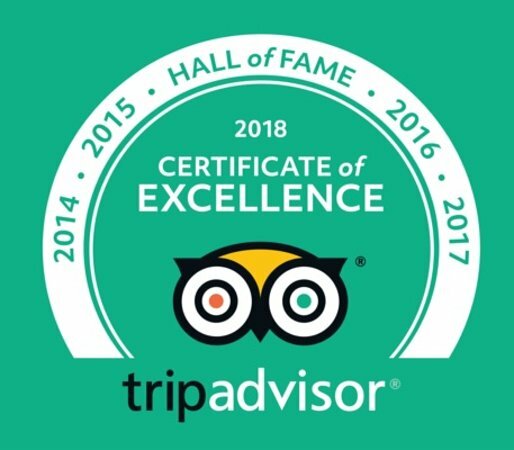 Please visit our Trip Advisor page to hear what our guests think about us. Thirty-Eight Years in Business! – Since 1982 we have been managed under the same ownership. Over the years we have seen the rafting industry go through many changes. We have adapted to these changes, raised our standards, improved our company and stayed in business by paying attention to what our guests want. We understand this may be your first raft trip. Whether you choose a mild or wild trip, we try to make it the highlight of your vacation!